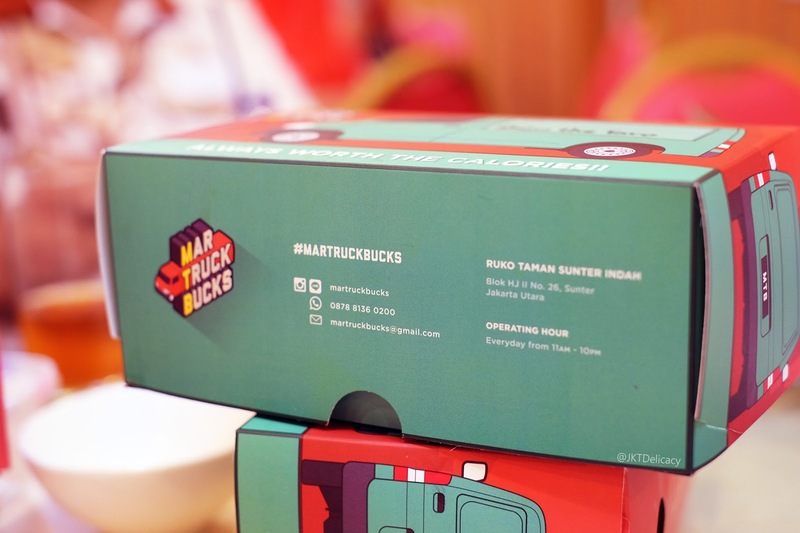 MarTruckBucks is probably one of the latest Martabak brands that I found in Ruko Taman Sunter Indah, Jakarta Utara. 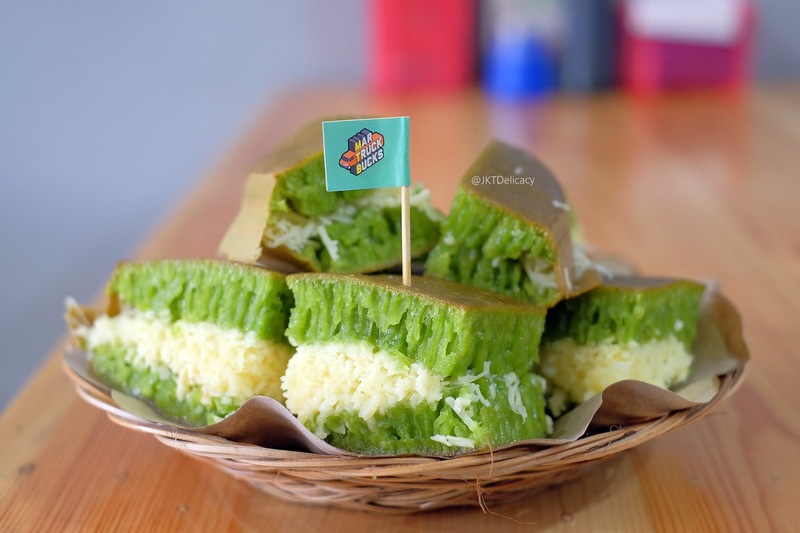 Their tagline is "Martabak Kekinian Gak Harus Mahal" which is very true. 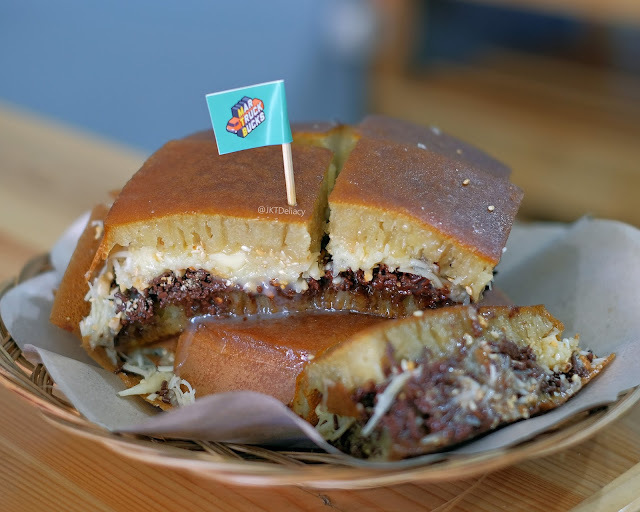 They are offering a range of unique Martabak flavors starting from only IDR 25.000! I tried some of their best seller ones which is the classic cheese and chocolate, the Pandan with Cheese and The Taro with Oreo crumble. 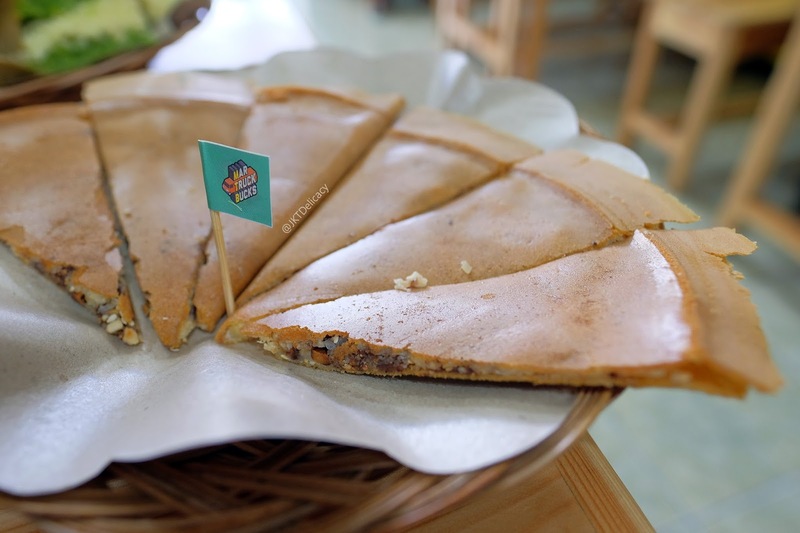 The reguler size was quite big like shareable for up to 4 persons! 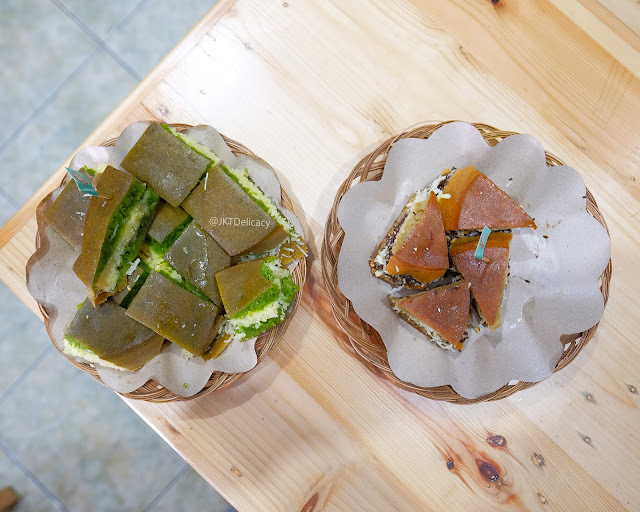 My personal favorite was the classic one, I believe others would like to try the unique flavor but for me, Classic martabak is always the best one. 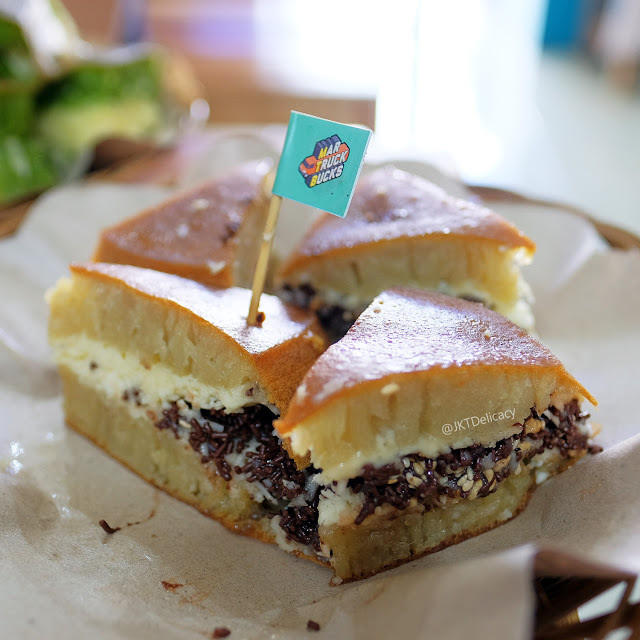 Below is the classic sweet martabak with cheese, chocolate and sesame seed (45k). 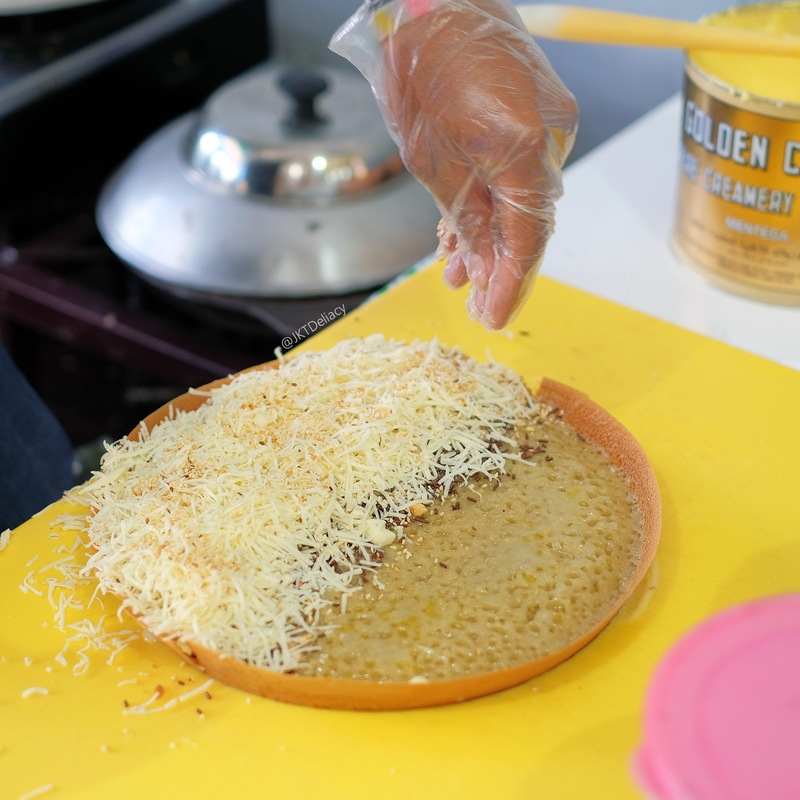 They put soo much cheese that will really wow you! This is the mini size of the classic martabak, more like a personal pan size. 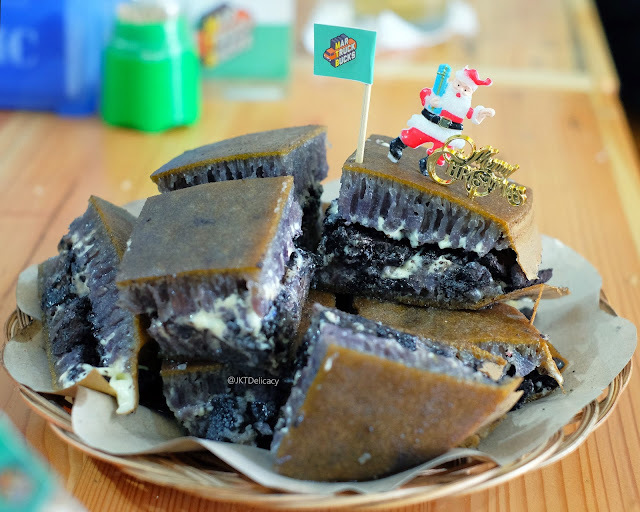 This is the limited edition of Martabak Taro with Oreo Crumble. 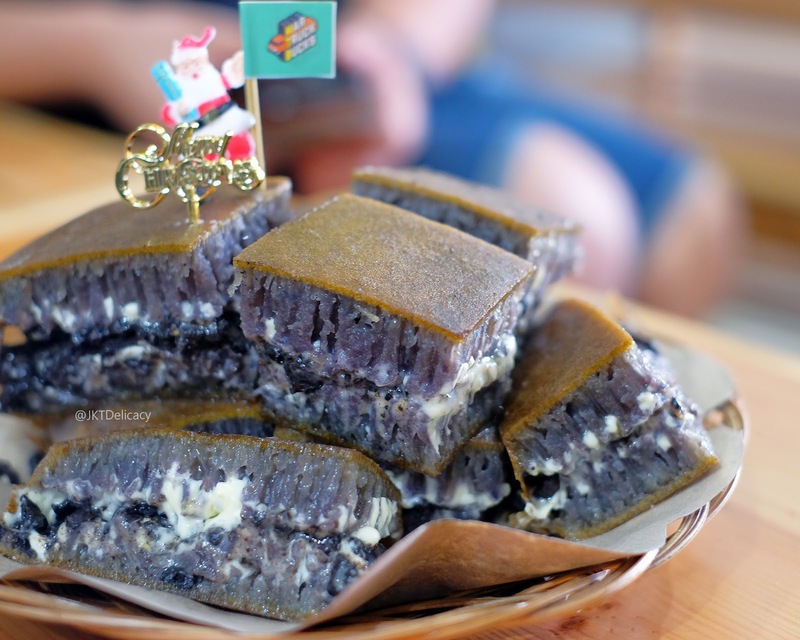 Look at the cute decorations on top, it was specially created for the Christmas. 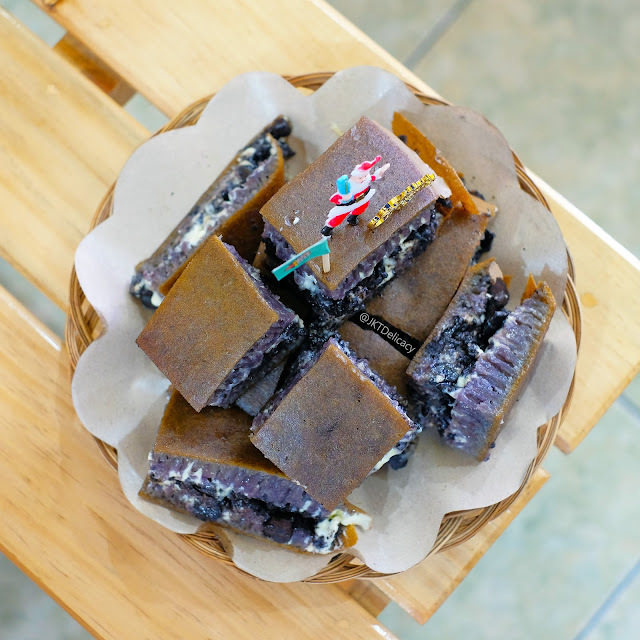 I never tried any Taro flavored Martabak and so this was my first time. And again, the size was so big that I couldn't finish it myself. This is the Martabak Pandan with Cheese (50k). 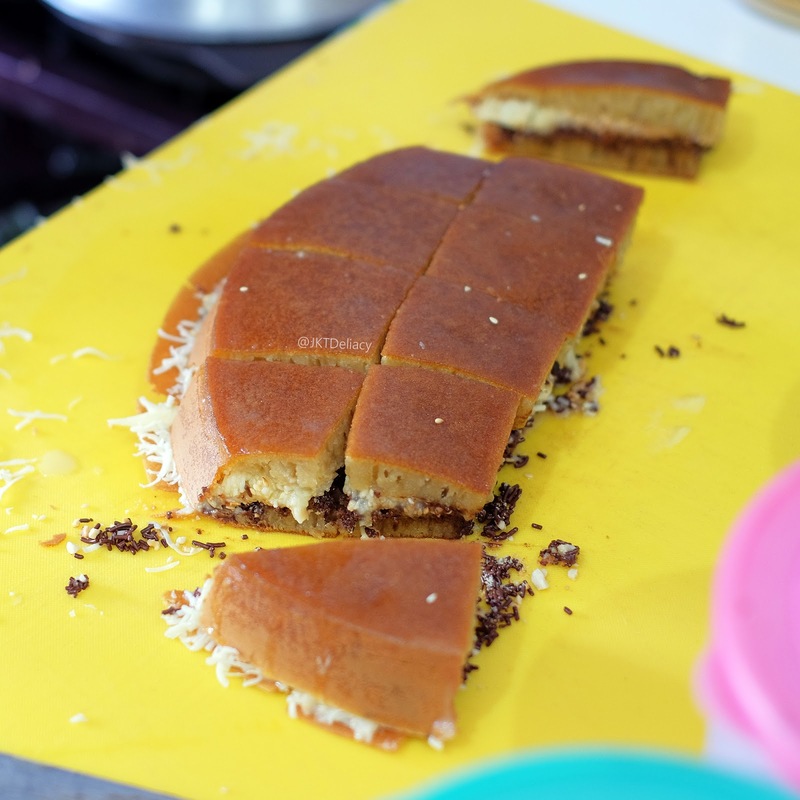 Look at the cheese, I can't tell you how much cheese they put on there but you can clearly see the thickness of the grated cheese compared to the Martabak itself. 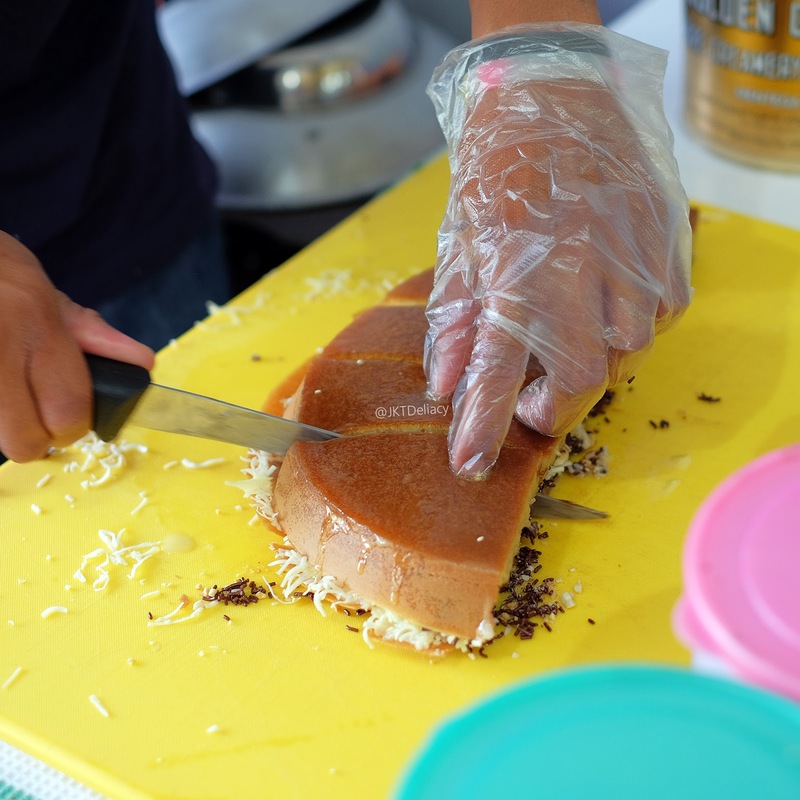 I even asked myself how they sell it that low for the amount of cheese that much! Mini Size vs Reguler Size. 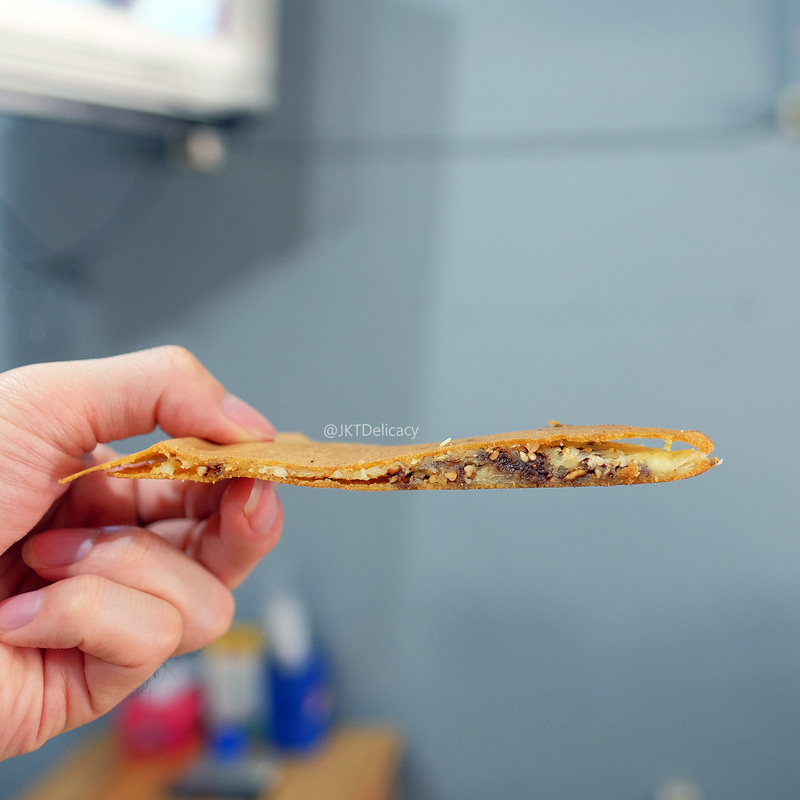 This is Martabak Tipker aka. 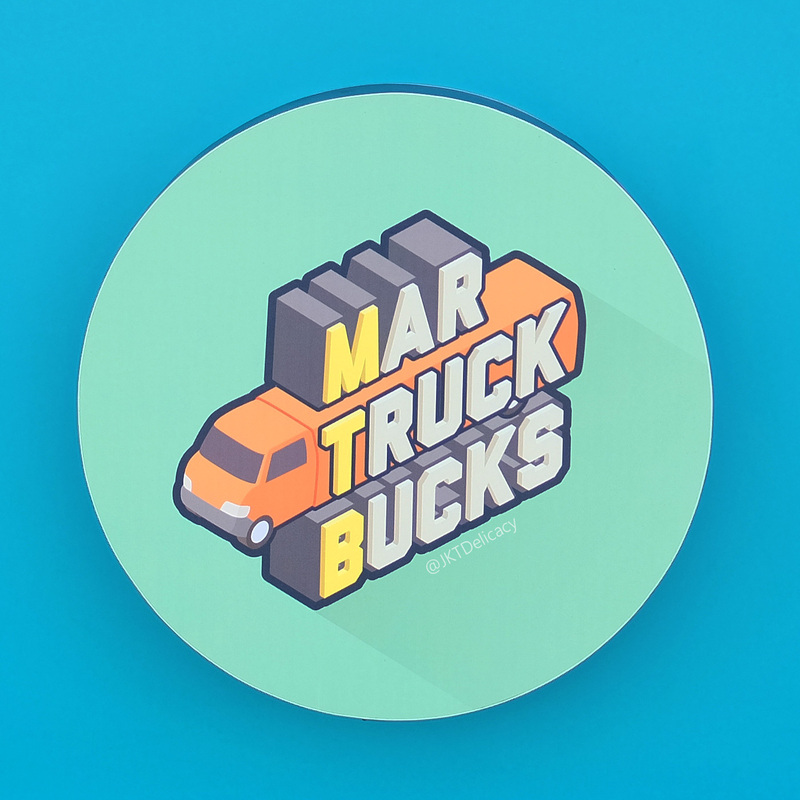 Tipis Kering. 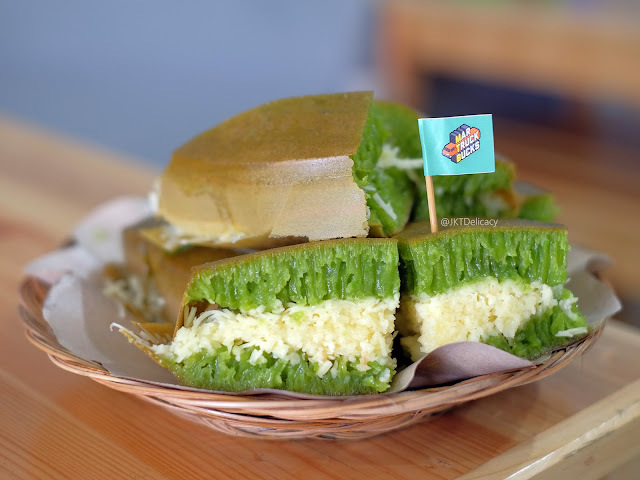 This kind of Martabak is getting popular nowadays. I first time tried this Tipker in Bandung and now you can pretty find it in most Martabak outlet. 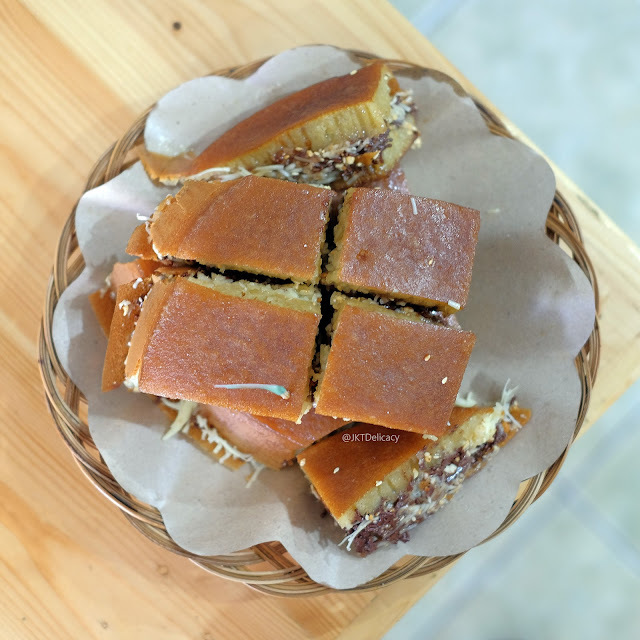 If you think the reguler Martabak was too sweet or oily, then you can opt for this one as it was crispy, less oily, and less sweet. Overall, everybody can taste Martruckbucks for under 50k! 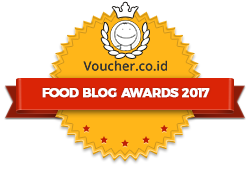 The location is just across Gereja Katholik Santo Yakobus in Sunter. 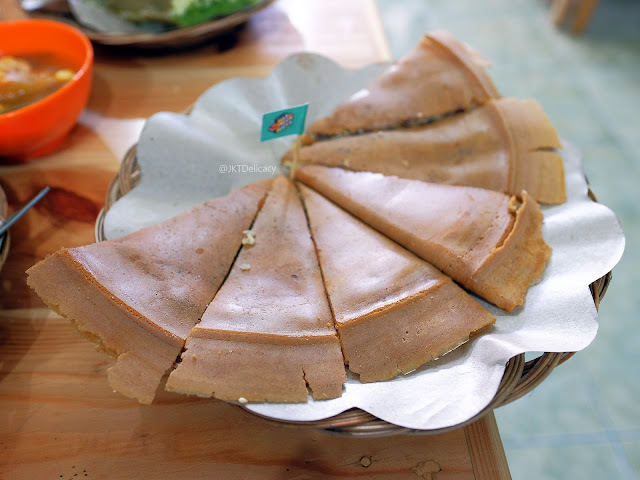 Martabak Kekinian Gak Perlu Mahal!